San Francisco Board of Supervisors and the Berkeley City Council passed resolutions on Tuesday calling on Congress to protect public health by passing national legislation to stop the unnecessary use of antibiotics on factory farms. San Francisco is the first major city and the first county in California to pass such a resolution. 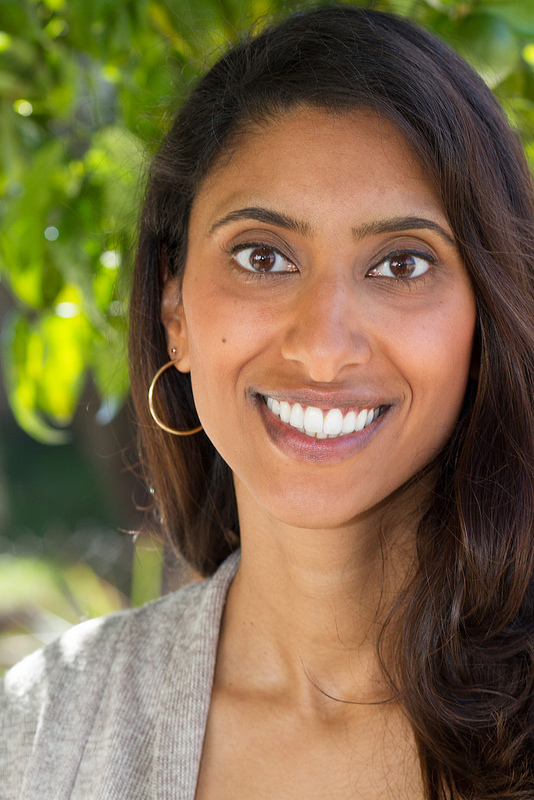 My name is Dr. Sapna Thottathil, and I represent two organizations, Heath Care without Harm and the San Francisco Bay Area Chapter of Physicians for Social Responsibility, which are harnessing the purchasing power and expertise of the health care sector to build a sustainable food system. We work with over 25% of the hospitals in the state of California. It is unconscionable to squander our antibiotics on farm animals that aren’t sick. New research links common medical conditions like urinary tract infections to people consuming meat found in grocery stores – meat that was produced with our live-saving antibiotics. This is also a practice we just can’t afford. Longer, more expensive hospital stays for treating resistance cost the U.S. health care sector an estimated $21 to $34 billion annually and an additional eight million hospital days. Hospitals are at the forefront of treating these infections, and are doing their part to use antibiotics in a judicious manner to stave off the resistance crisis. For example, doctors are increasingly avoiding prescribing antibiotics as a first resort to treat ear infections in children and young infants. In the Bay Area, hospitals like the University of California at San Francisco Medical Center are going beyond the walls of clinical practice to save our antibiotics. The Medical Center last year passed a resolution to phase out the purchase of meat raised with the routine use of non-therapeutic antibiotics. However, despite the Medical Center’s leadership, it still struggles to find supplies of meat produced without antibiotics. This is a tragic irony. Hospitals are increasingly cautious with their antibiotic prescriptions to children and are changing what food they serve to their patients, yet antibiotics are regularly used in a lax manner for food animal production. The struggles that hospitals face, whether it is around finding antibiotic-free meat or fighting antibiotic resistant infections, illustrate why we need local, state, and federal support to help protect our precious medicines and create a food system that doesn’t rely on our human antibiotics. We applaud and thank the San Francisco Board of Supervisors and Berkeley City Council for passing resolutions that will help agriculture meet these demands. Learn more about Health Care Without Harm's work to bring an end to the routine use of antibiotics in raising food animals.